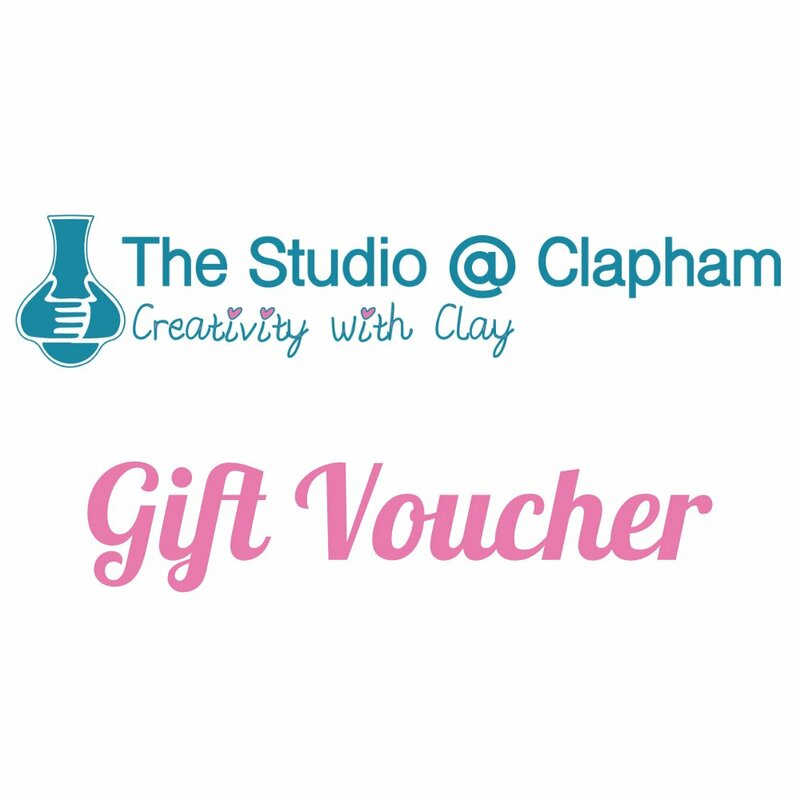 Experience Gift VouchersHere are our best gift suggestion vouchers. Please pick a voucher you wish to purchase and then choose a style and complete the details. You can then pay and print or save your voucher – easy! Half a day with the clay. All materials, instruction and firing included.